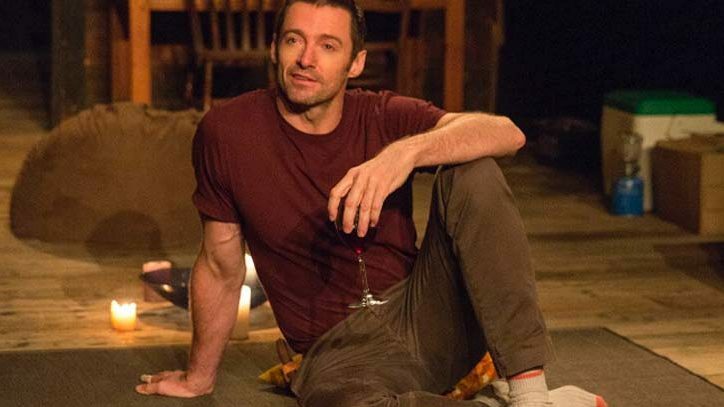 Broadway Direct’s Mark Shenton speaks to director Ian Rickson and actor Hugh Jackman about their collaboration on The River, Broadway’s most quietly intense and thrilling new play. There isn’t a Broadway star quite like Hugh Jackman. He may be best known as one of cinema’s foremost all-action, muscular heroes as Wolverine, but on stage (where his acting career began in his native Australia), he makes very interesting, often surprising choices. This boy from Oz made his Broadway debut in 2003 in the title role of The Boy From Oz, a musical biography of the late Australian singer/songwriter Peter Allen. He has also brought his cabaret concert Hugh Jackman: Back on Broadway for a sell-out run in 2011. And he has twice starred in the Broadway premieres of two plays, A Steady Rain in 2009 (opposite Daniel Craig) and now The River by Jez Butterworth, whose last play on Broadway was the Tony-nominated Jerusalem in 2011. Jackman confirms it. “There’s a level of quiet in the audience I’ve never experienced before. We go to the theatre to crave that intimate experience in the moment with a story and with a crowd of strangers, and they become very connected to it. 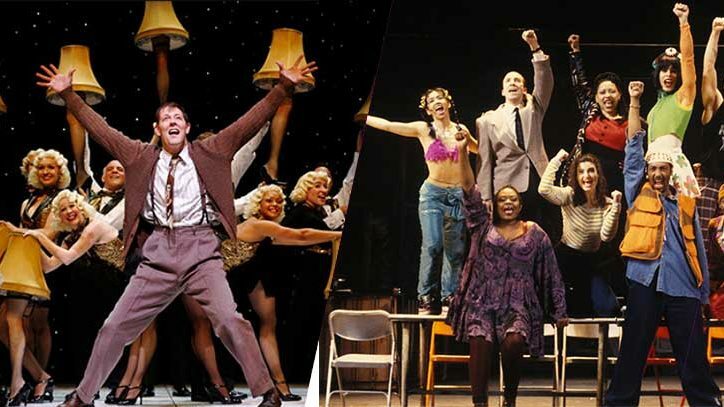 There’s a very special feeling in that theatre — it’s very intimate, so it doesn’t matter where you’re sitting.” The audience is wrapped around the onstage cabin on three sides, and no one is more than eight rows away from the stage. “It’s exciting to be part of something really visceral,” Jackman continues. 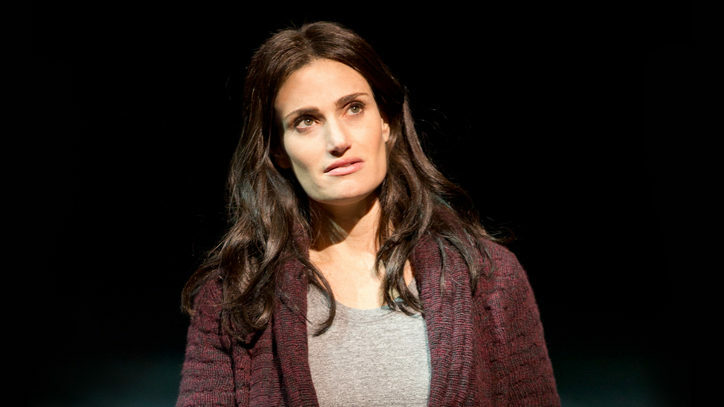 The rapt attention that the play receives is testament to the fact that audiences believe it is.